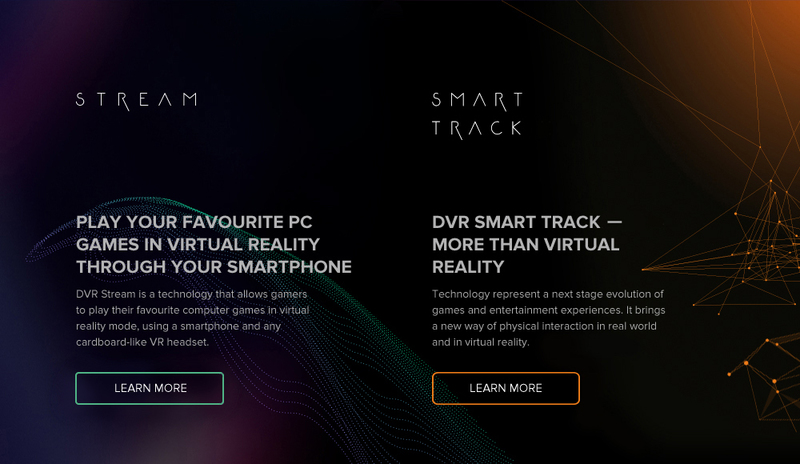 DVR (Dive into VR) - is a software development company which creates virtual reality and augmented reality solutions for business and entertainment. AR&VR technology solutions developed by DVR help to complete business tasks of various levels and designation for industry, healthcare, education, culture. DVR also successfully implements advertisement, PR and marketing projects that lead to customer’s brand awareness and increasing brand loyalty. 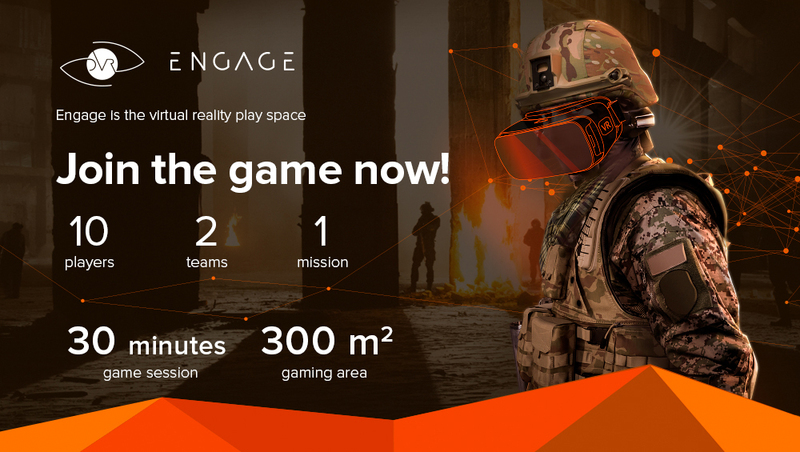 Apart from our own products, our R&D team monitors, analyzes and researches the market of new technologies in the field of AR&VR all over the world, implements them in our work and creates integration-ready business end products. DVR team is a team of high level professionals who have over 7 years of experience in innovative technologies, whose key goal is to develop the most comfortable, sophisticated but easy-to-use virtual and augmented reality solutions. Copyright © 2017 DVR. All rights reserved.